The Welsh alt-indie-rock group, Catfish and the Bottlemen, were introduced to the music world in 2014 with the release of their debut album The Blacony. This year they their sophomore album, The Ride, which for many critics, has lived up to the expectations set by their first release. The Ride starts off on the right note with “7”, a song with a catchy bridge, “And I’d beg you / But you know I’m never home / And I’d love you / But I need another year alone” and strong drums and guitar build ups, which sets the tone for the rest of the tracks. Besides an exciting guitar solo post-chorus, “Anything” doesn’t really stand up to other tracks. Other tracks such as “Red” and “Emily” do not have melodies that are memorable as the rest of the album. Although most of the album has a similar sound, the band uses two acoustic songs to lure in the listener looking for simpler, lyric focused tunes. The first is “Glasgow,” a song about re-kindling a love in Glasgow. The focus lies on lead singer Van McCann’s smooth vocals in a simplistic kind of way. “Heathrow” has a much darker atmosphere, with a chorus that says “She was a different league / And I was nothing much.” Another chance for McCann’s vocals to stand out against the usual heavy instruments. 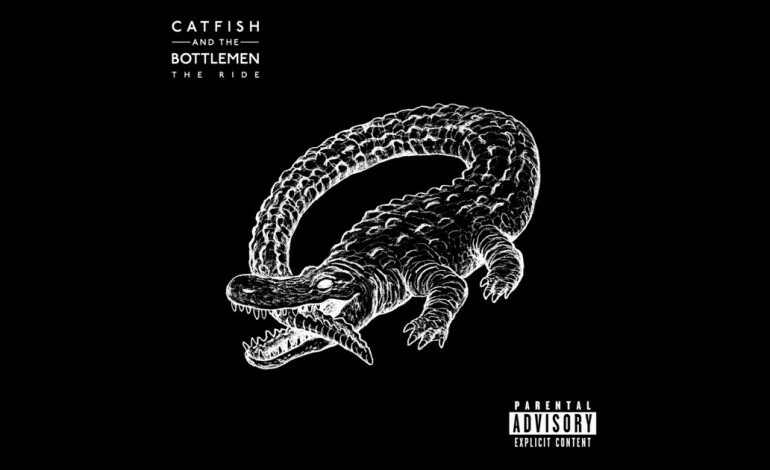 Catfish and the Bottlemen have created a piece well-suited to the needs of their listeners: catchy choruses, meaningful lyrics, and lots of awesome guitar and drum work that will certainly please any alternative-rock fan.